Kosher is a niche market that continues to grow by leaps and bounds. Companies recognize the value of the kosher logo as an extremely important tool to enhance their products’ marketability. Working with OU will propel your brand’s to the top of kosher consumers’ consciousness. Renowned kosher restauranteur and cookbook author Levana Kirschenbaum launched Levana Meal Replacement, a certified all-natural powdered blend of pure, simple plant-based ingredients. Each single-serve pouch contains the complete balanced nutrition of a wholesome meal when added to liquids or your favorite dishes. 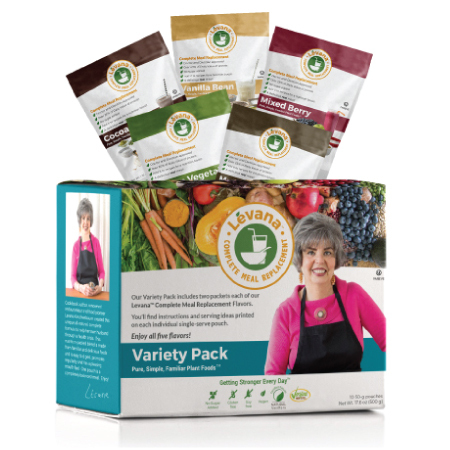 Experiment with all five flavors: Vanilla Bean, Mixed Berry, Cocoa-Coffee, Garden Vegetable and Mushroom Medley. Developed by a professional chef in a kitchen, not a lab. 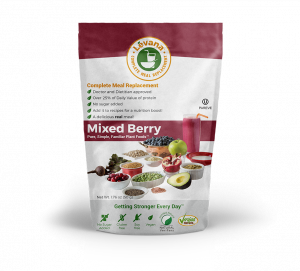 Levana™ Meal Replacement has a smooth texture and is delicious!